What Makes Cabo So Special? As far as great places to escape from the daily stresses go, one of the most popular has long been the Mexican paradise known as Cabo. Now, what is it that makes this beach destination so popular amongst vacationers and those looking for prime real estate? There are an infinite number of reasons why Los Cabos is popular among tourists, snowbirds and those people interested in moving south of the border; below you find just the tip of the iceberg. The geography of Cabo is sure to give your eyes a wonderful view. 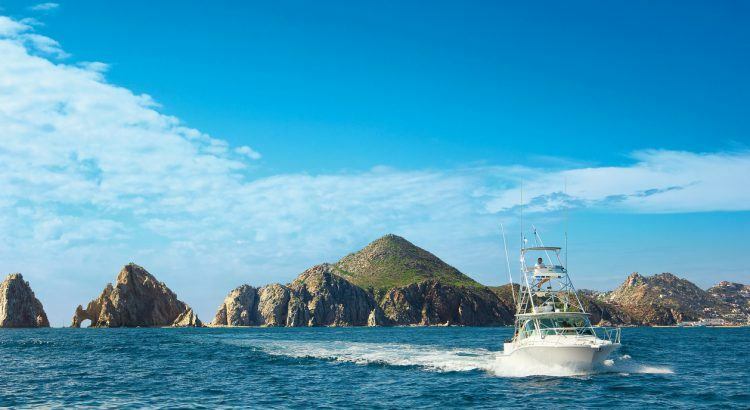 Everyone who lives or visits here loves to explore the Sea of Cortez’s lovely beaches and dive sights while enjoying the pleasures of the Pacific Ocean. On the other end of the spectrum, there are the desert lands with breathtaking vistas and plenty of cacti that are a great collection for your Instagram account. An even more breathtaking scene is the collection of rock formations that you can see at the tip of the Baja Peninsula near Land’s End (which is located where the Pacific Ocean and the Sea of Cortez meet). Another way to appreciate the spectacular views of the outdoors in Cabo is to participate in outdoor sports. There is plenty to do on the water. For example, you can go scuba diving, paddle boarding, surfing, and snorkeling to have some watersport fun. Also, if you are there during one of the whale seasons in winter, you can get a chance to swim with the whale sharks and watch humpback whales doing their acrobatics. Other tours and events that you can do outdoors on land include ATV tours, zip line courses, and desert camel rides. Whether you enjoy a meal with the family at one of the local family-friendly restaurants or getting a quick bite at a local taco stand, you are going to love the food you experience while in Cabo. Your dining adventure is going to be intensified when you taste the delights of the fresh-caught seafood dishes offered here. Seafood is a popular dish found at most restaurants here, and food critics love to come here to experience the cuisine of Cabo. You won’t be disappointed if you are trying to find out if Cabo lives up to its description of being a partying beach spot for nightlife. A variety of nightclubs are scattered along the beaches that will give you the dancing and drinking experience you are looking for. There are also some music lounges that will keep you in a dancing mood while taking in the night air. Of course, you can find your share of beach bars while in Cabo. So, there is something for everyone when you get into the night scene at Cabo.